Anant Pundlik is a veteran of the Information Technology industry with over three decades of rich and varied experience, both in India and overseas in consulting, software exports and marketing. An Engineering graduate from Mumbai, he began his career with one of the leading IT consultancy organizations of India. Starting his career from the pre Personal Computer era, he has witnessed the evolution of Information Technology through its different phases. As Director of Information Technology with multinational organizations for over 23 years, he has been credited with successfully leading the organizations Information Technology initiatives from initial setup to implementation of large ERP systems with country-wide connectivity for hundreds of users. Having led commercial functions in addition to Information Technology, he has a deep understanding of the business view of Information Technology. He has been working in the domain of Information Security over the past eight years. His deep interest in the field has led him to acquire several global certifications such as Certified Information Systems Auditor (CISA), Certified Information Systems Security Professional (CISSP), Certified in the Governance of Enterprise IT (CGEIT) and Lead Auditor ISO/IEC 27001. He regularly participates in various forums in these areas and conducts seminars for generating awareness on the subject. As a Diploma holder in Cyber Law, Anant regularly conducts awareness sessions for organizations and professional groups on the provisions of the Information Technology Act, 2000. His contributions to the field of Information Technology and Information Security have been recognized in the form of national awards. He is the recipient of Microsoft IT Security Leaders Award, Dun & Bradstreet Best Chief Technology Officer award, CIO 100 recognition for most innovative applications. 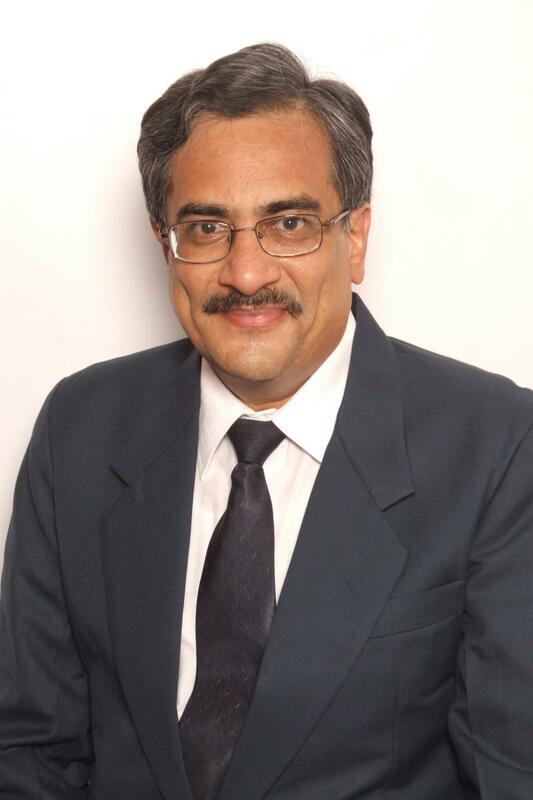 Anant strongly believes in the adage “The more you share your knowledge; the more it grows”. That is the reason why we offer a No Obligations presentation to organizations to educate them on the importance and need of Information Security. If you have any questions on the subject of Information Security, please feel free to write to us by visiting our “Contact Us” section.